I ugly cried for a few minutes tbh. And then after discussing an approximate date, the next step is usually to find a wedding planner. No, I love DIY brides and I totally DIY'd my second (much smaller) US wedding. However, Korean weddings are large and complicated. Most couples need a planner to facilitate meetings between parents and schedule everything. my parents weren't there, but LF is a very busy man and didn't have a lot of time to be calling all of these vendors and scheduling tours/meetings. That coupled with the fact that my Korean is barely passable made a planner necessary for us. There are different ways to go about doing this. 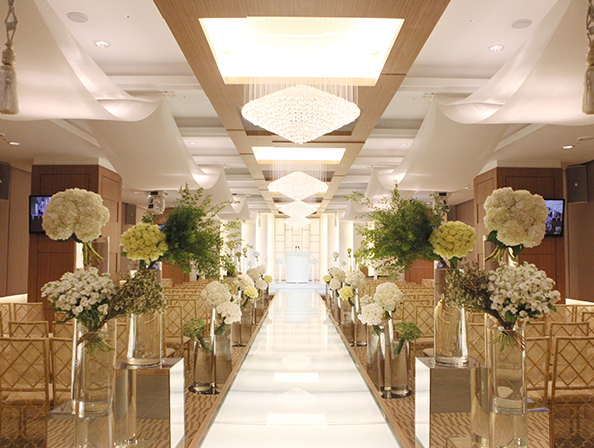 One of the first options is to attend a wedding fair at one of the big shopping centers like COEX or IFC. LH and I did this, and it was overwhelming but informative. Basically, you go through a bunch of vendors speed dating style to discuss tuxes, dresses, hanboks, venues, photos, etc. It wasn't extremely helpful to us except for to confirm that we were definitely on a budget. And to take photos in front of all the pretty flowers! 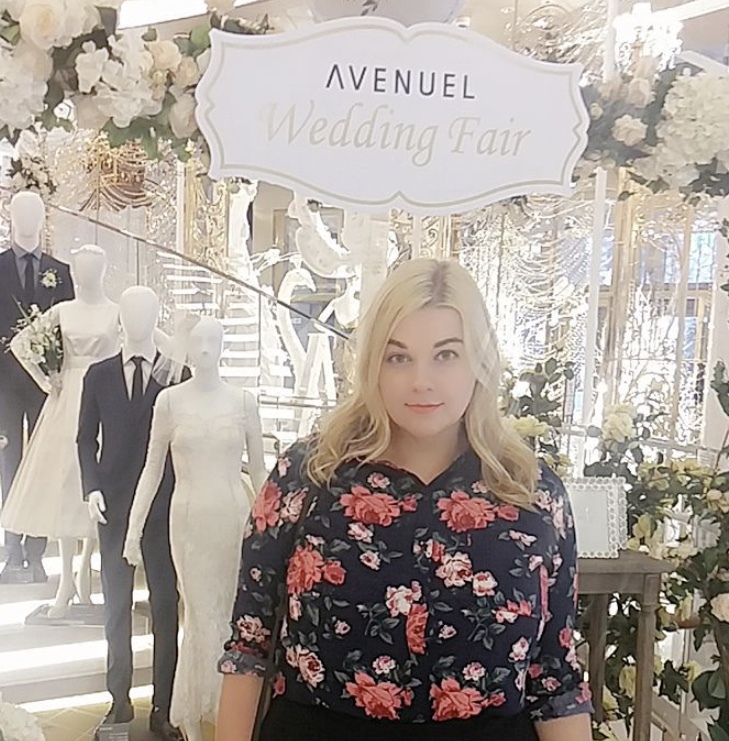 Overall, I really enjoyed looking at all the dresses and tuxes and portrait studio books, but we had to have a serious discussion about the kind of wedding we wanted. We knew a hotel wedding was too expensive, which left us with a couple other options. The most popular ways to get married these days are at Korean wedding halls, or to have a smaller "house" wedding at a pension or rental venue. 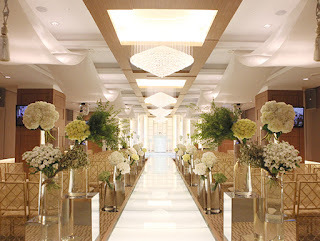 We decided to look into wedding halls because the planners there are able to handle EVERYTHING. They go through the parents to schedule dress/tux fittings, food tastings, portraits, hair and makeup, and just everything. On the down side, you don't really get to choose or personalize anything except your own appearance. However, I knew I would be able to do all that for my US wedding and wasn't too fussed. Anyway, an important distinction from North American weddings is that while here it's all about the bride and grooms, in Korea it's all about the parents. We visited a number of wedding halls before they found one they were happy with. Location is especially important! My mother-in-law was adamant that the venue be in a good part of town with no seedy businesses or structures nearby. Another issue was the relatively small number of guests. 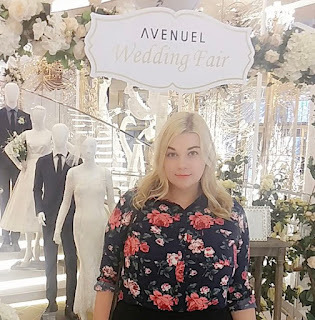 Most Korean weddings average over 200 guests, but because my guest list was so small we wouldn't reach the minimum guest requirement at many wedding halls. We ended up with I think 118 total guests on the day, which is a large wedding in the US! My mother-in-law mostly ended up taking over the search after LH got too busy with work and started checking out places on her own. One day, she told me we had an appointment to tour a hall she was sure I'd like. Sure enough, it was in a great location and they had a small enough hall to accommodate our guests. Pretty, right? We had a lovely wedding! So, my suggestion is to first discuss the size and type of wedding you want with your fiancee and parents. If you go the route of a smaller house wedding, I don't know much about that. Some couples also opt to do traditional Korean ceremonies which are usually outdoors. I think they're kind of cool personally, but LH gave that a hard "no" lol. My friend Jessica had a traditional wedding that was really cool, and you can often see wedding ceremonies taking place at various historical sites and folk villages. That's all for today! I miss writing, so be prepared for more posts to come soon!